Board index Scooterotica Main Forum Now and then photos of members..
Last edited by immylam on Sun Sep 13, 2015 11:45 am, edited 1 time in total. 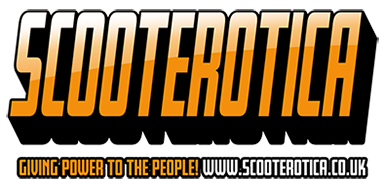 Main scooter: Lambretta TV175 S3- what else! Location: Bali-Hai bar, Locarno Ballroom Bristol, 1967!- mines a Brown Split!! 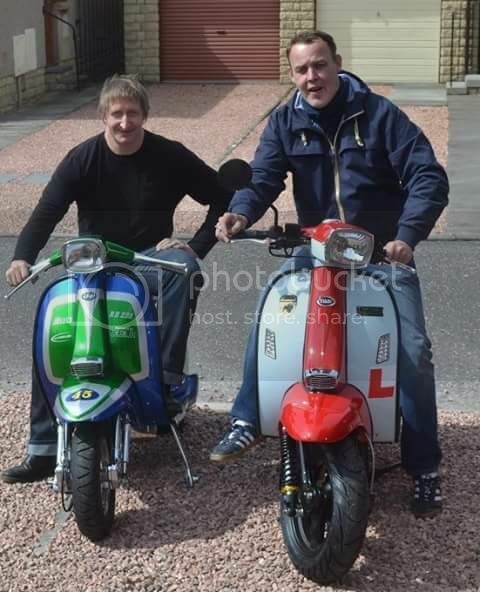 Certainly gets under your skin- guess they'll bury me astride a Lambretta when the time comes. As my Dad used to say "Each to their own lad"
bristolmod wrote: nice historic pix. 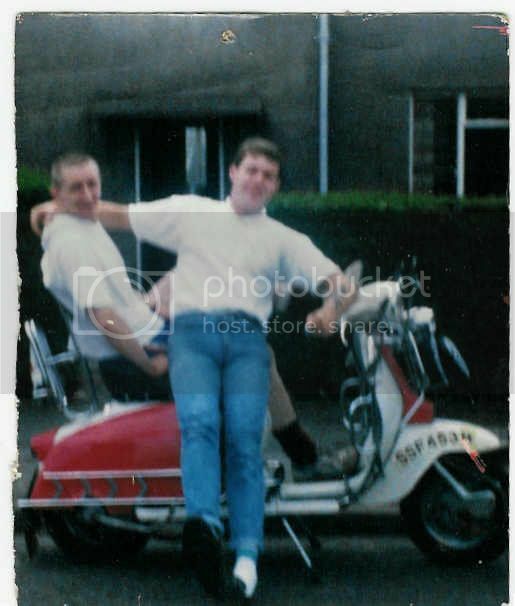 I've had a Lambretta in one form or another since '68 although I don't ride as often as I used to- in the beginning it was use the scooter or go on the bus. Nowadays its a nice warm car in the Winter! !